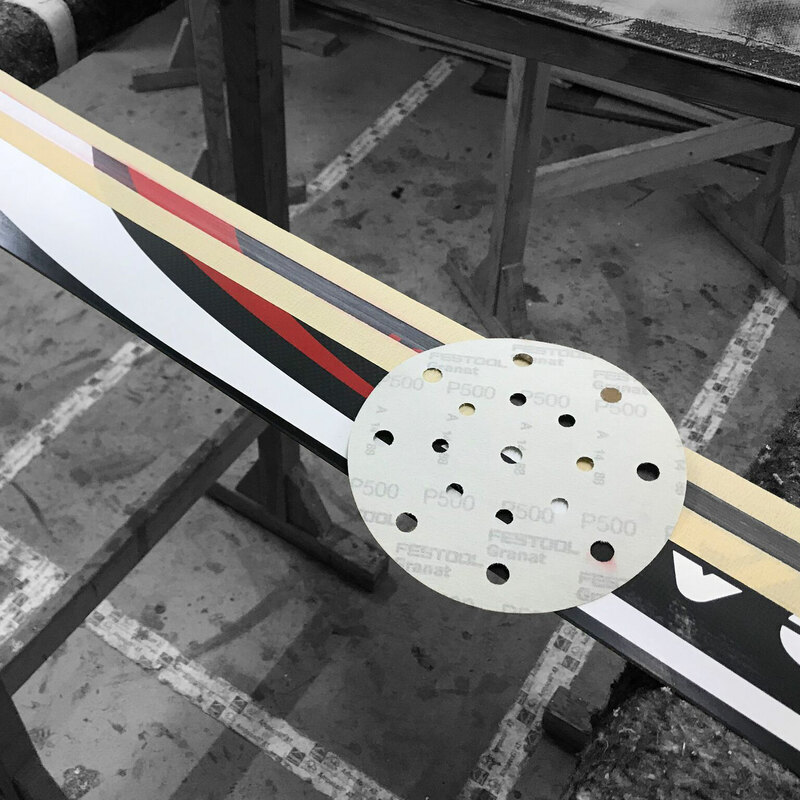 In this Blog I will tell you how to sand your Foil to prevent sucked air during your session. If you follow these steps carefully you shouldn't have any problems with air on your wings and your Foil will be faster. Is the Beluga Nose the future for Foilboards? 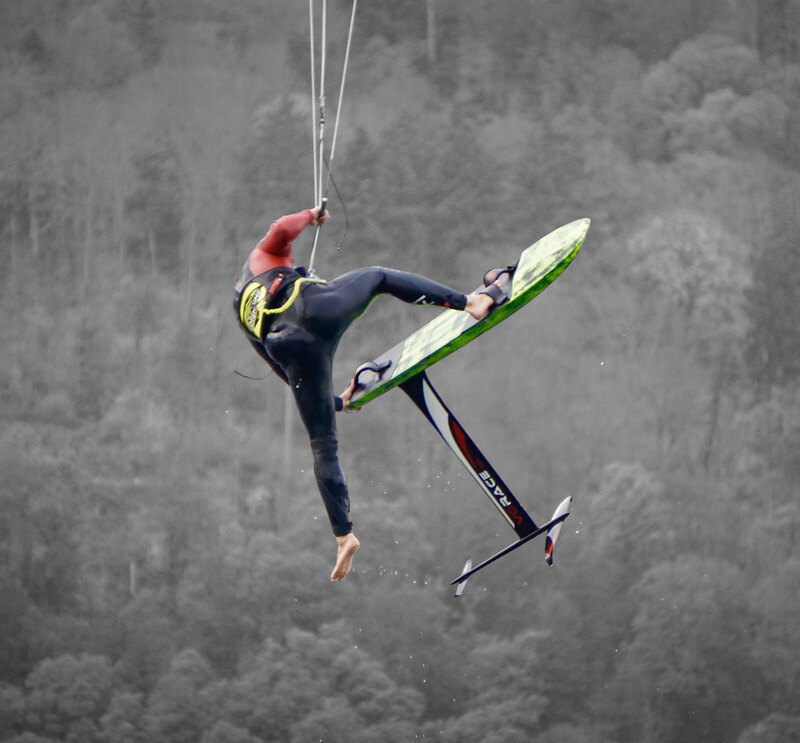 Read our test of the new Foil Raceboard with the Beluga Nose. Find all the benefits of the new Beluga Nose in this Blog. The Beluga Nose is a brand new nose design for Foil Raceboards especially in light winds. 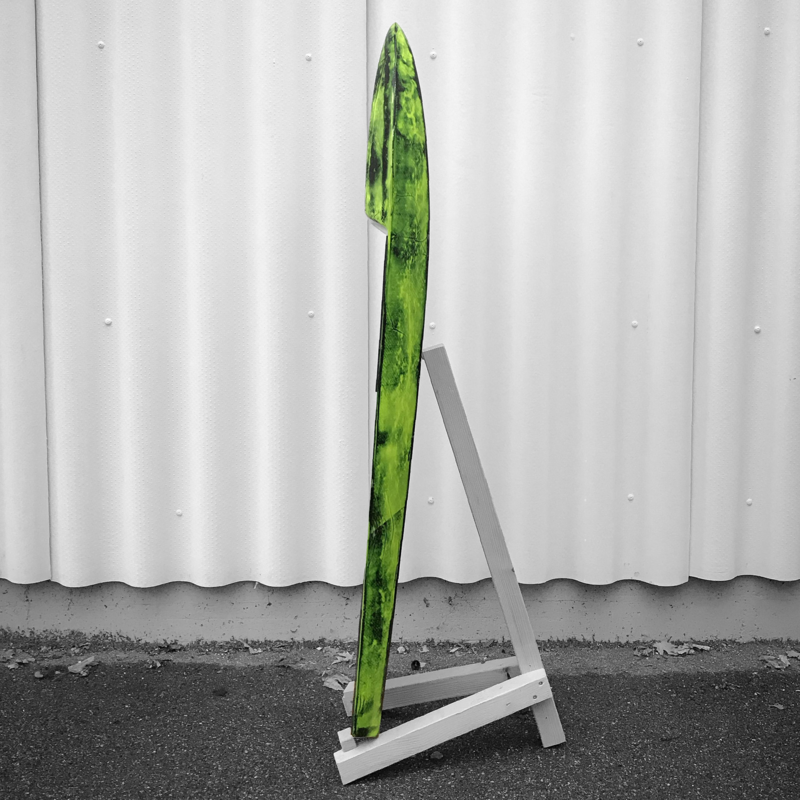 We are sure that this shape will be the future in board design.